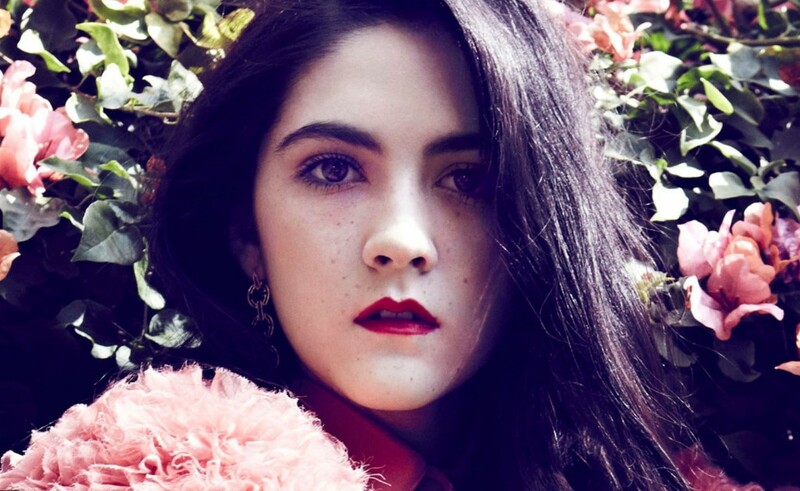 “I’d love to play more challenging roles!” Isabelle Fuhrman told in her interview. Isabelle Fuhrman age is 18, but the girl has already taken part in box office hits like “The Hunger Games” and “Orphan”. 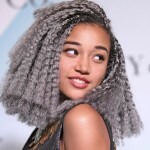 She was included in the list of the most recognizable young faces, made by the issue “Nylon”. The actress had already achieved a lot but she is going to do much more in her profession. Isabelle Fuhrman was born in 1997, on the 25th of February. She is a daughter of Elina Kozmits (Fuhrman), who immigrated to USA from the Soviet Russia. The woman worked as CNN journalist. She lived at Washington DC, where she married Nick Fuhrman, business consultant and politician. They had two daughters, Madeline and Isabelle. Madeline, the elder one, has become a signer and songwriter. When Madeline and Isabelle were little, their family moved to Atlanta (Georgia). Isabelle Fuhrman grew up there. She visited Buckley School, Sherman Oaks School and also graduated from Stanford University Online High School. 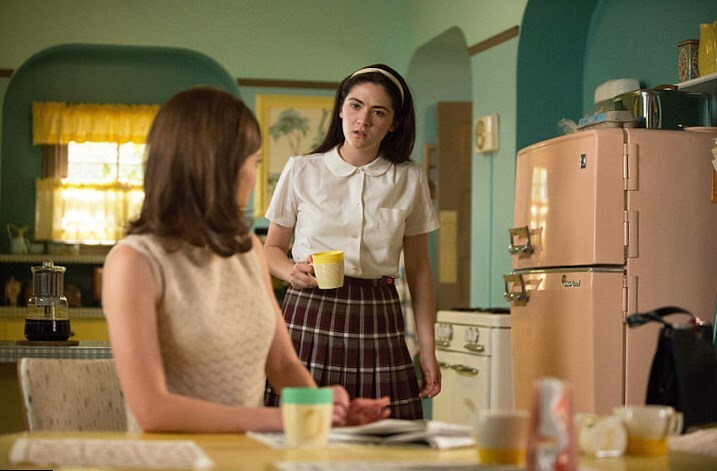 Isabelle Fuhrman got her first acting job at the age of 7. Her elder sister took Isabelle with her, when she went for casting to Cartoon Network. There Madeline got the role, as well as her younger sister, who was noticed by a casting director. After that the girl appeared in various commercials. She also worked as a model for several issues. Her well shaped body appeared in such magazines as “Vanity Fair”, “Teen Vogue”, “Marie Claire” and others. 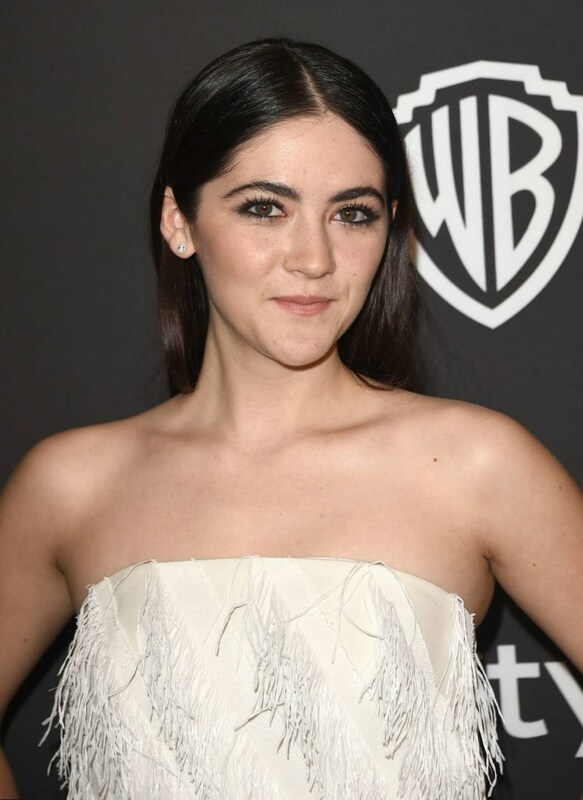 Later pretty Isabelle Fuhrman was invited to play roles in the short films. The girl got crazy from her dream to become a professional actress. That’s why her parents and elder sister had to move to Los Angeles. There the girl started to visit various castings in order to get her breaking role. She got it in 2009. Till now Isabelle Fuhrman “Orphan” is watched and rewatched by her fans. Isabelle Fuhrman movies include many hits. The actress, who was just 12 in 2009, managed to get the leading role. The movie of Jaume Collet-Serra belongs to psychological horror genre. It tells about the small girl, who was adopted by a family with a son Daniel and a daughter, Max (she was deaf). The girl Esther (Isabelle Fuhrman) turned out to be 33 year old woman with the hormonal disorder, that made her look like a child. The woman had sexual disorder as well and she was too aggressive and violent. Thus the family, that adopted her, appeared in danger. Isabelle Fuhrman tried her hand as a voice actress too. She spoke for Sora Matsuzak in the animated movie “From Up on Poppy Hill”. Isabelle Fuhrman “Hunger Games” is one of the most interesting screen works in her professional biography. They say, when she knew, that a movie, based on the book of Susanne Collins, would be shot, she wrote to the casting director of the film in order to get the role of Katniss Everdin. Although the main role in the movie was played by Jennifer Lawrence, Isabelle was invited to act as Clove. 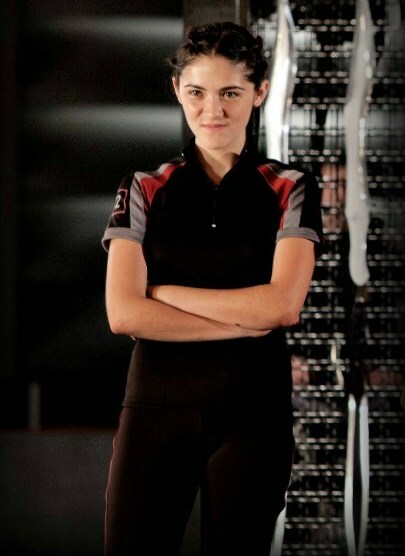 Isabelle Fuhrman Clove is one of the most interesting characters in the film. Her heroine was trying to kill Katniss. But she was killed by Thresh, who witnessed their fight with Katniss. Isabelle Fuhrman took part not just in the movies, but in TV shows as well. Thus she appeared in TV series “The Whole Truth”. She acted as Lyric Byrne in the episode “Perfect Witness”. Isabelle Fuhrman “After Earth” is another interesting project of an actress. She played the role of Rayna. 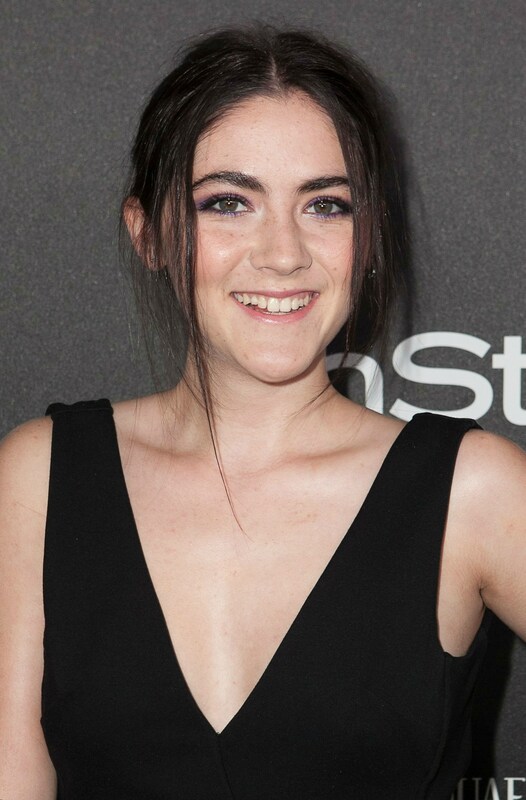 Although the film was considered by critics as a flop, the play of talented Isabelle Fuhrman had a modest success. It is the other experience of Isabelle Fuhrman as a voice actress. Shoko speaks her voice in the episode “The Vault”. This movie is one of the latest screen works of Isabelle. It was released in 2015. Isabelle Fuhrman acted as Max the Wax. The drama series started in 2013. It got positive critical acclaim and Golden Globe nomination. 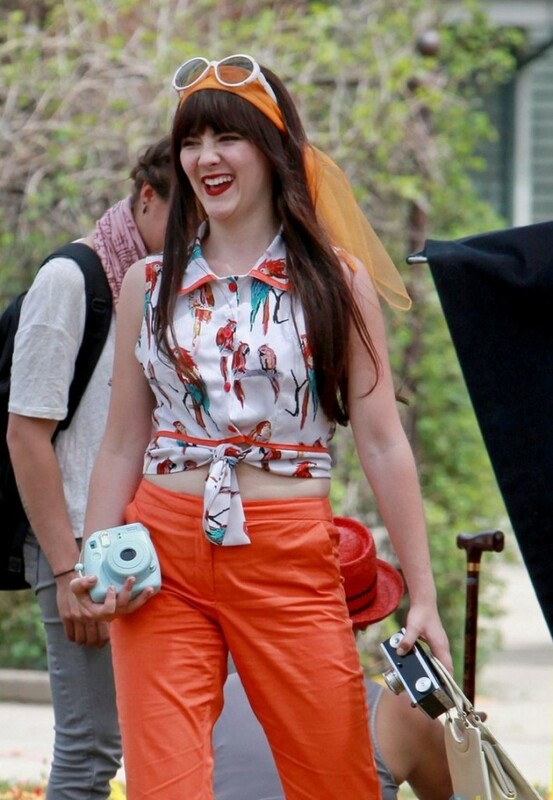 Isabelle’s Fuhrman heroine, Tessa Johnson, appeared in 8 episodes of the show. The movies and TV shows, mentioned above, are the most popular in the filmography of the young actress. Some of her projects are in preproduction. Her fans will get an opportunity to see them in 2016. The actress is just 18, but she is very good looking. Of course, the fans of the young beauty want to know, who Isabelle Fuhrman boyfriend is. 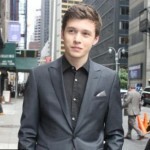 In 2012 she was rumored to date Joel Courtney. She co-acted 19-year-old actor in the movie “Dear Eleanor”. Then they were caught by paparazzi several times, but Isabella insisted, they are just friends. 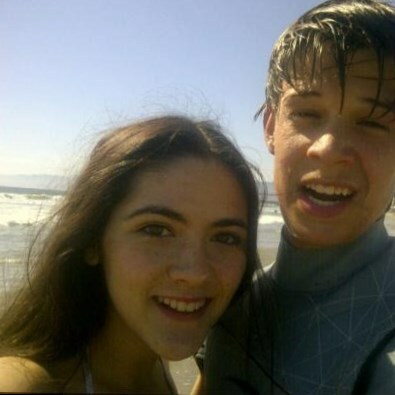 The other actor, Colin Ford, who is also 19, is rumored to be her boyfriend now. In any case, Isabelle Fuhrman is not involved in serious relationship now. She devotes her free time to charity and also studies at RADA (Royal Academy of Dramatic Art). She likes animals and is the owner of two dogs. Isabelle Fuhrman likes her job, but she doesn’t think about becoming a big movie star. She just enjoys her job and her interesting life.